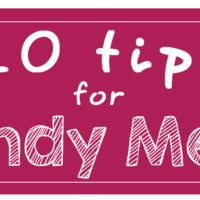 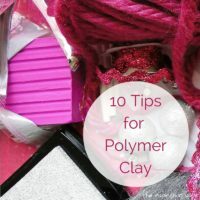 Here in & More you can find our craft and DIY party Blog Articles, 10 Tips Infographics, Reviews & More. 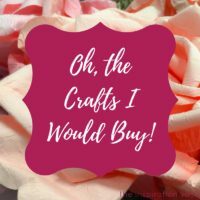 Oh, the Crafts I Would Buy! 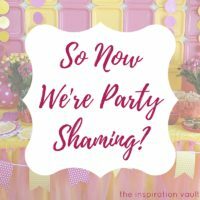 So Now We’re Party Shaming?